The 52nd International Paris Air Show has come to a close. 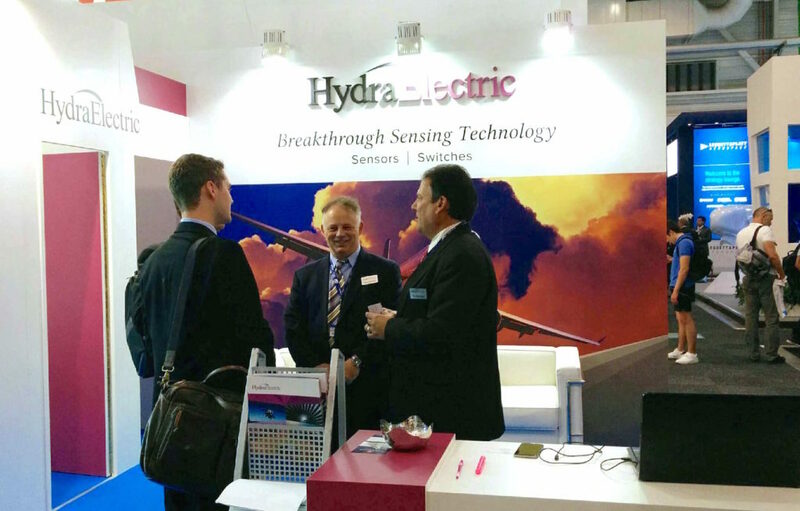 It’s always great to see our customers and industry colleagues at largest the aerospace show on earth. 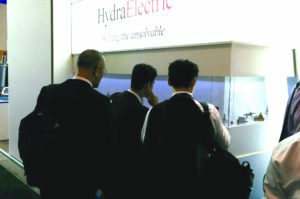 This entry was posted in #PAS2017, Aerospace Events, Aerospace General Interest, Aerospace Switches, Aircraft Sensor Design, Paris Air Show, Sensor technology and tagged #PAS17, #PAS2017, aerospace engineering, aerospace sensors, aerospace switches, aerospace trade show, aircraft sensor design, Hydra-Electric products, Hydra-Electric sensors, Hydra-Electric switches. Bookmark the permalink.